Is this the solution to 'throwaway kids'? Over the course of their stay at Our House (which ranges from a few months to a couple of years), the young men receive job training, professional counseling, life skills workshops and GED preparation. But they don't just receive; they give back. 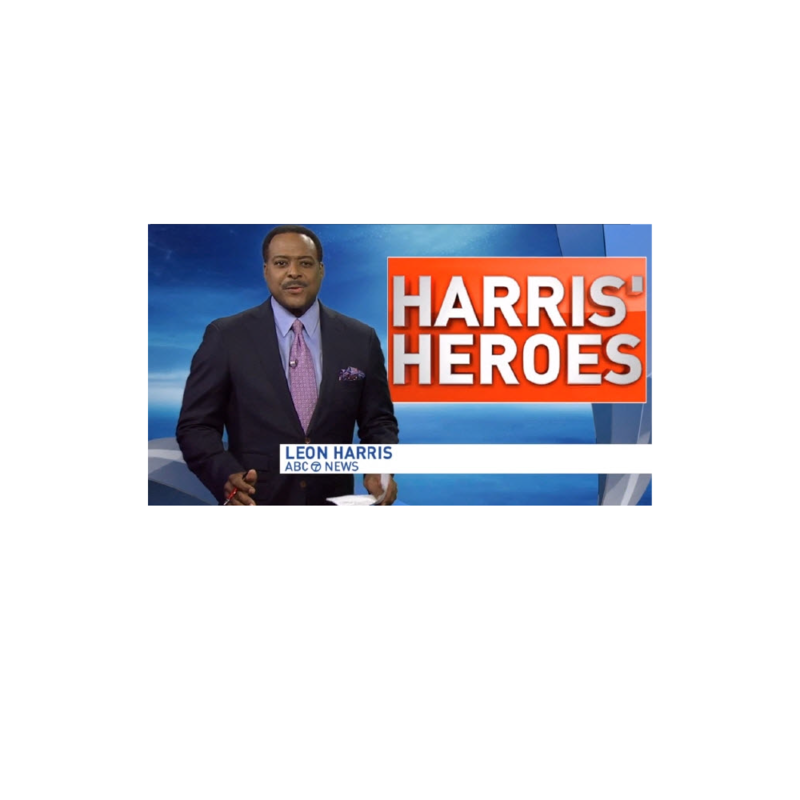 Evening news anchor Leon Harris spotlighted the program on the evening news, as the students built a pavilion for another non-profit organization. 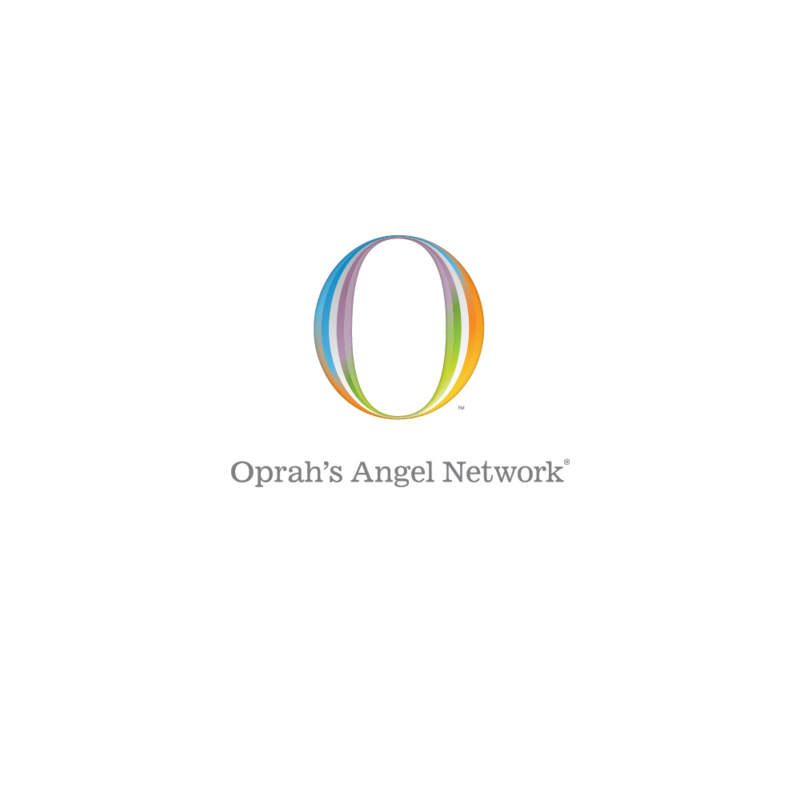 OUR HOUSE was chosen from thousands of nominees to receive the "Use Your Life" Award courtesy of "Oprah's Angel Network" on an Oprah Winfrey show, which was televised in 132 countries. 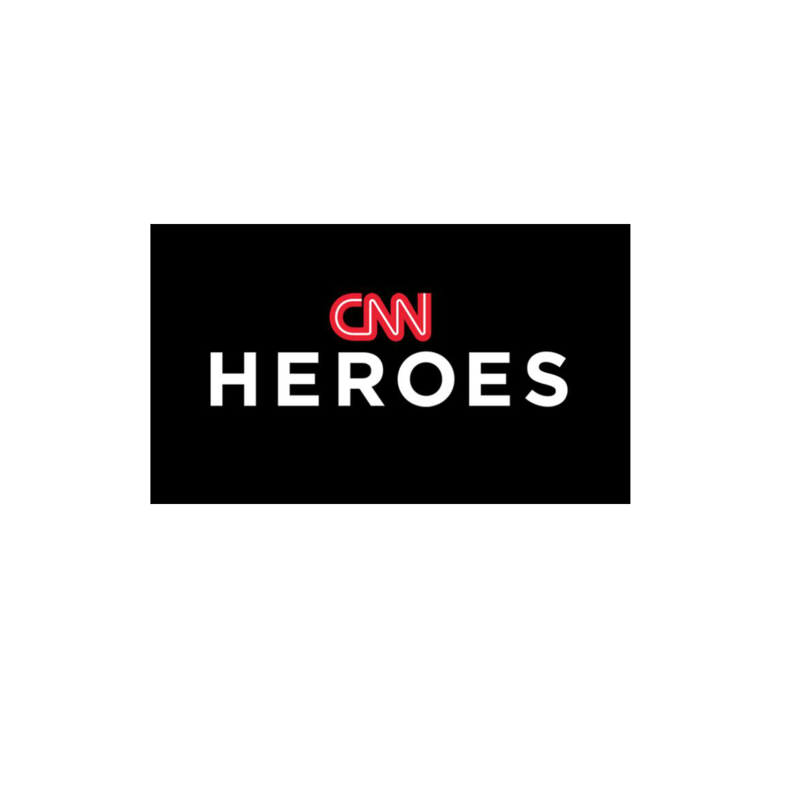 OUR HOUSE was subsequently featured on three more programs including a follow-up segment on the OUR HOUSE students, and a special network presentation. OUR HOUSE was chosen for this award from the entire Washington, DC viewing area, and the students were featured in a 2 1/2 minute new clip shown on the evening news by D.C.'s longest running anchor, J.C. Hayward. 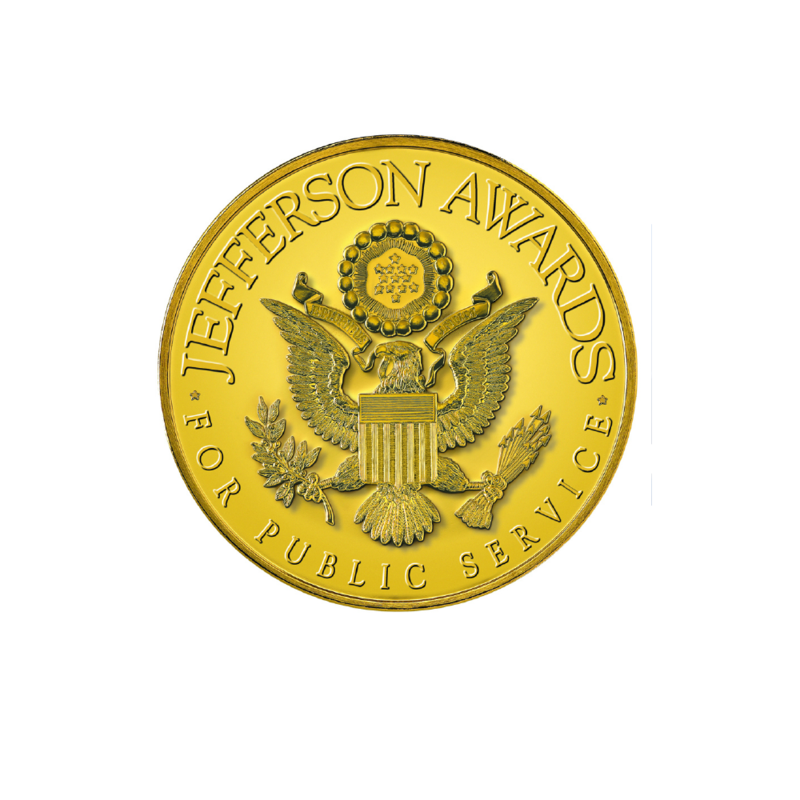 OUR HOUSE received recognition in the United States Supreme Court as part of the American Institute for Public Service's national ceremonies. As one of 47 regional winners chosen from a pool of more than 15,000 nominees, OUR HOUSE was honored in the presence of Justice Sandra Day O'Connor as part of the tribute to the excellence in service to our country. 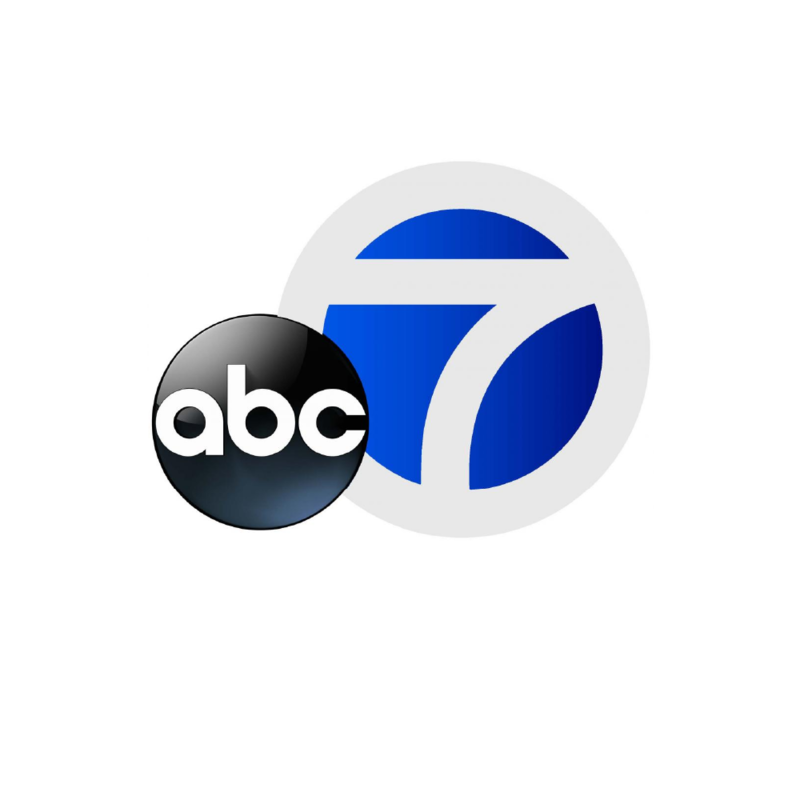 OUR HOUSE was one of seven programs chosen to be profiled on the evening news and the students were shown building their new carpentry shop. 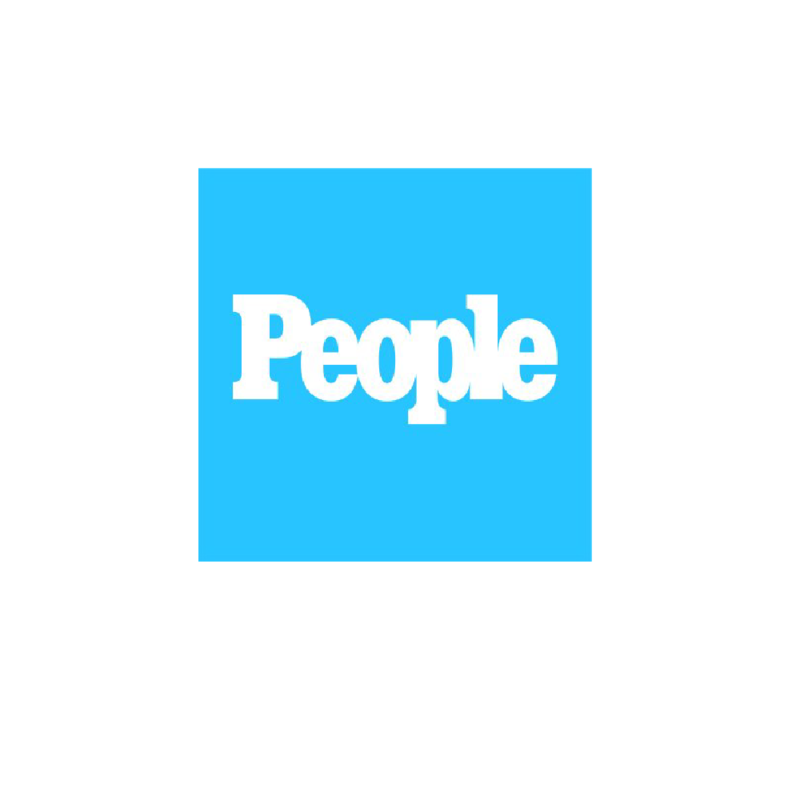 The student, staff, and program were highlighted in a two-page article that resulted in people calling from all over the nation wanting to start similar programs. 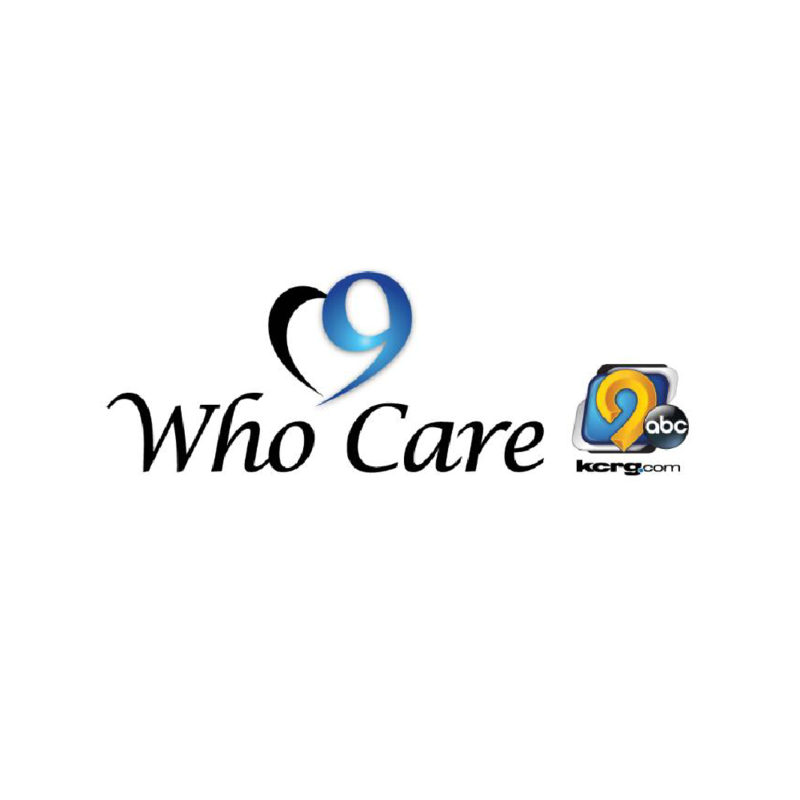 OUR HOUSE was picked to be the first program featured on a new evening news segment about local agencies that are helping people.